Femi Kuti has come out to debunk the claims that he attacked Charly Boy on social media. 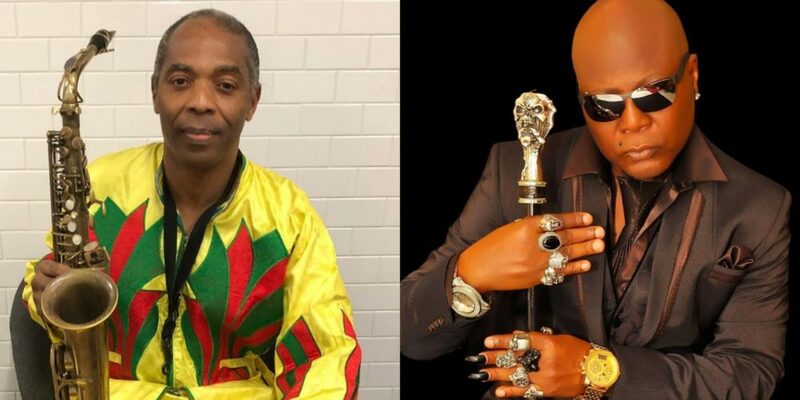 In a statement released by Femi Kuti’s management, it says it is untrue the news going around that the singer called out Charly Boy for being a gay rights activist. 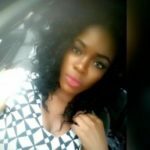 “Our attention has been brought to a post which was published on the Linda Ikeji platform on Sunday 22nd of July 2018. The post which is attached here alleged that our client Femi Kuti “took to Instagram to slam CharlyBoy for his newfound role as a gay rights activist”. While the post has since been deleted, due to outcry from members of the public who pointed out the error in the handle she was quoting as Mr Kuti’s, we will like to state that at no time did our client make any statements about Mr Charles “Charly Boy” Oputa on his social media accounts or on any other platform. “Mr Kuti’s handles on social media are all verified and there was no way the purported handle could have been mistaken for his unless there was malicious intent on the part of the author. For the records, we would like to also state that: 1. Our client Femi Kuti respects individual freedoms and will never impose his beliefs on others or ridicule them for expressing theirs. He also respects Mr Oputa as a fellow creative and for his activities in speaking out for the under-represented and disenfranchised. “2. We demand that an apology is issued to our client on the Linda Ikeji blog by the author of the post, as this issue has caused him emotional distress. Especially during a time when he is on tour flying the flag of Nigerian Afrobeat music in the United States. 3. In this age of social media, members of the media should ensure that they take extra precautions before sharing stories or news which have the potential to cause injury to the reputation of others. It is important that we do not sacrifice our decency as humans on the altar of viral news and website clicks. We trust that the Linda Ikeji organization will let wise counsel prevail. Thank you very much,” the statement read. It would be recalled that Charly Boy came to his daughter’s defense after she openly came out gay. Fela Kuti’s Grandson, Made Kuti Graduates from the University.